The conference “Tracing Cosmic Evolution with Clusters of Galaxies” will take place on 8-12 July 2019 in Sesto Pusteria, in the heart of the Italian Dolomites . Focus will b the evolution and formation of cosmic structures with clusters of galaxies. 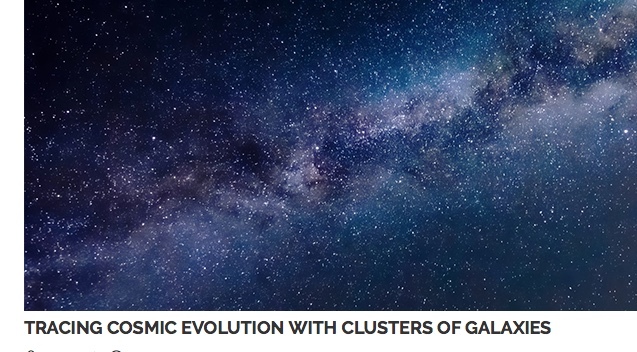 The aim of this conference is to bring together theoreticians and observational astronomers working at different wavelengths to discuss both recent results and future prospects in the study of cosmic evolution through galaxy clusters.